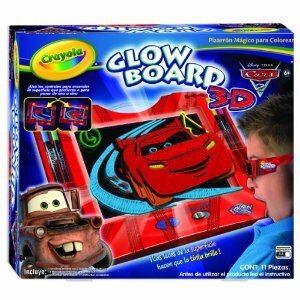 The price just dropped on the Crayola Color Explosion Cars 2 3D Glow Board. It's now $14.99 and eligible for free shipping. That's 63% off the list price of $40!